Wissenbaum Academy provides learning and development opportunity for engineers. 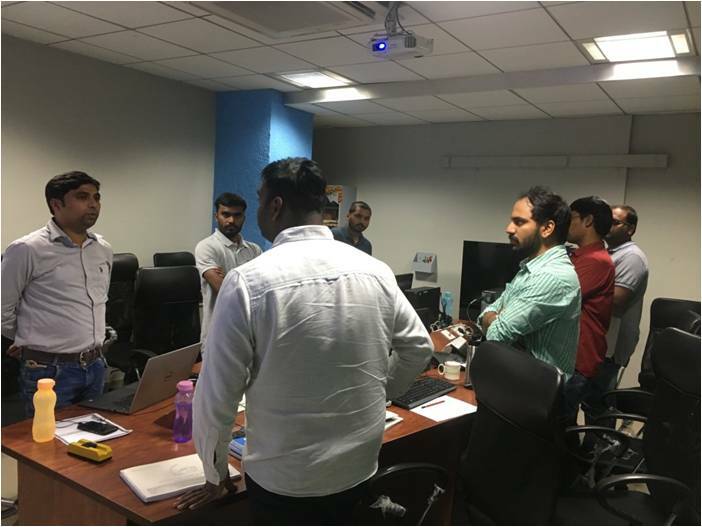 Our trainings are customized for industry needs and based on current real industry requirements. 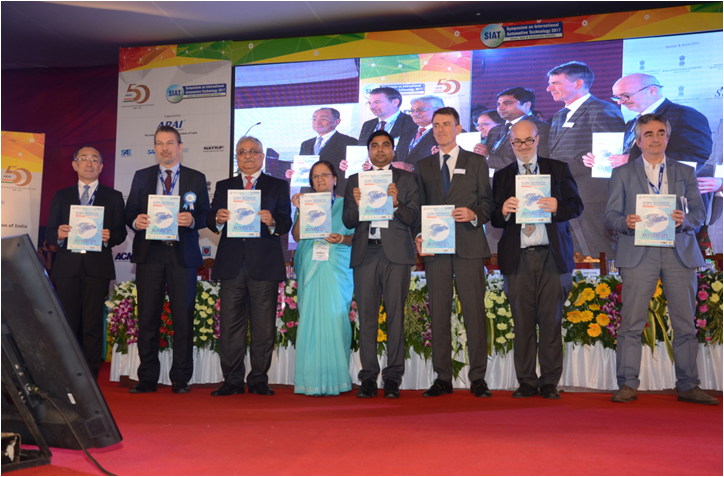 We offer multiple courses in engineering, leadership, technical presentations, innovations in both platform i.e. Online and Offshore. 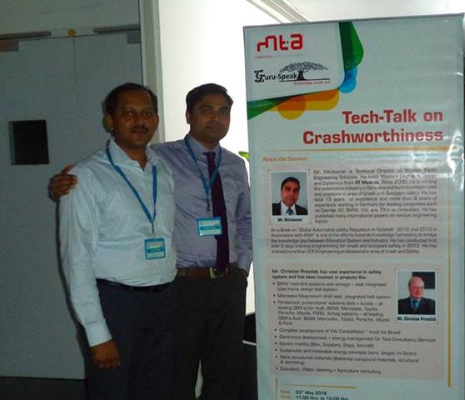 Our experts from Germany and Asia are delivering training for globally. 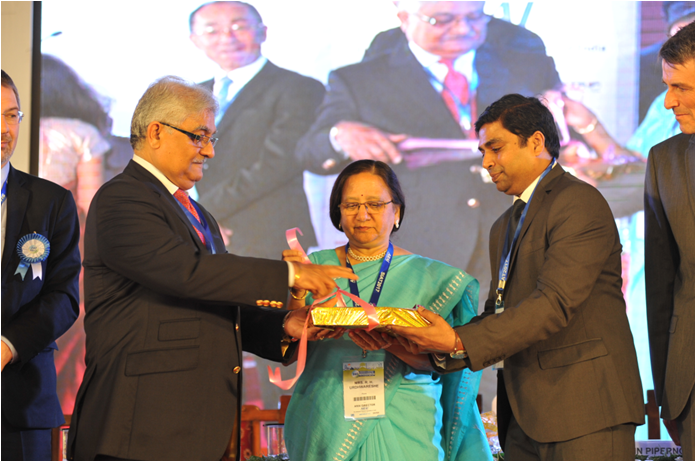 We are proudly associated with ARAI academy to deliver trainings. 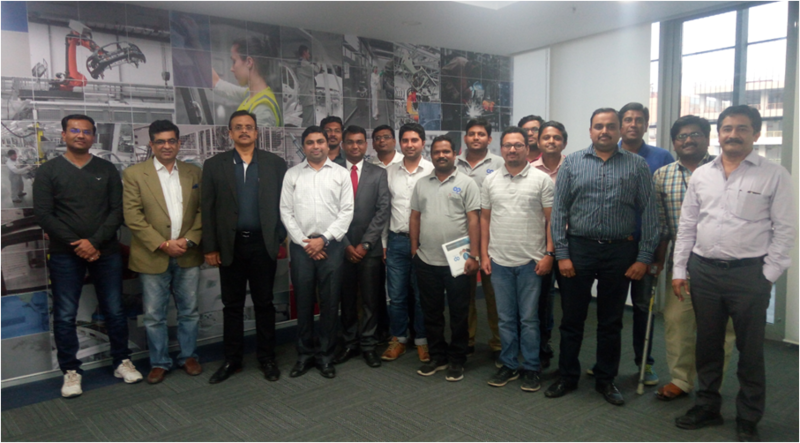 In fast few years we have trained professionals from leading Companies such as – Altair Engineering, CADFEM Engineering Services India Private ltd, Hindustan Unilever Ltd, ITW, Mahindra & Mahindra, Plastic Omnium, Sintex Industries ltd, Varroc Engineering private ltd, and many more. 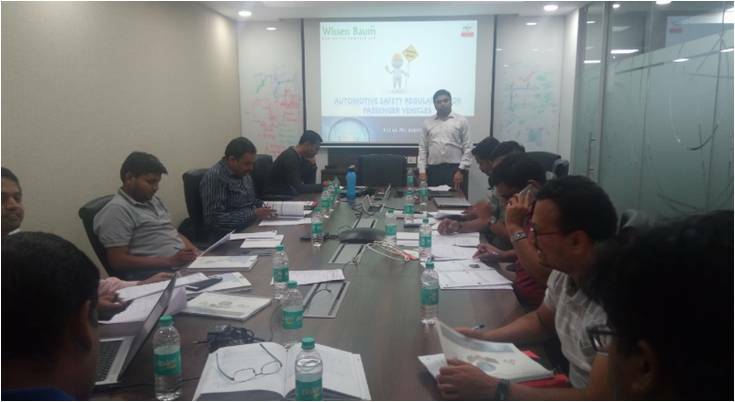 Till today Wissen Baum academy has trained more than 500+ engineers around the globe. 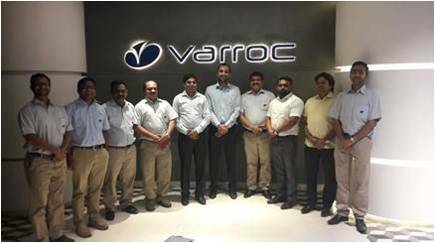 Client synergy and global knowledge sharing with Varroc Engineering. 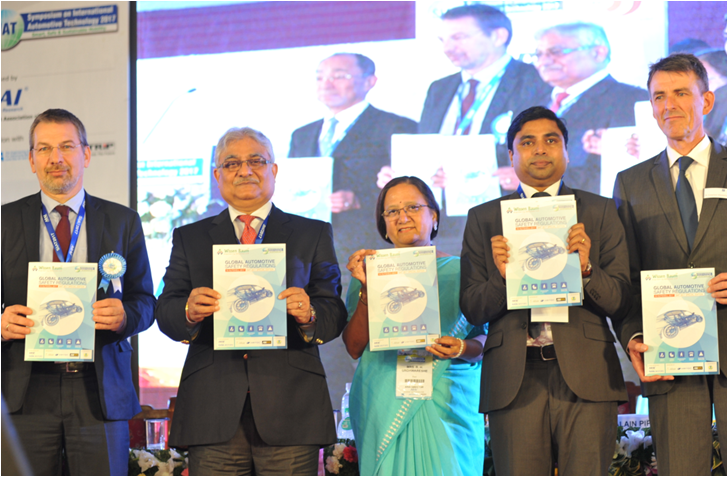 Client synergy and global knowledge sharing with ARAI. 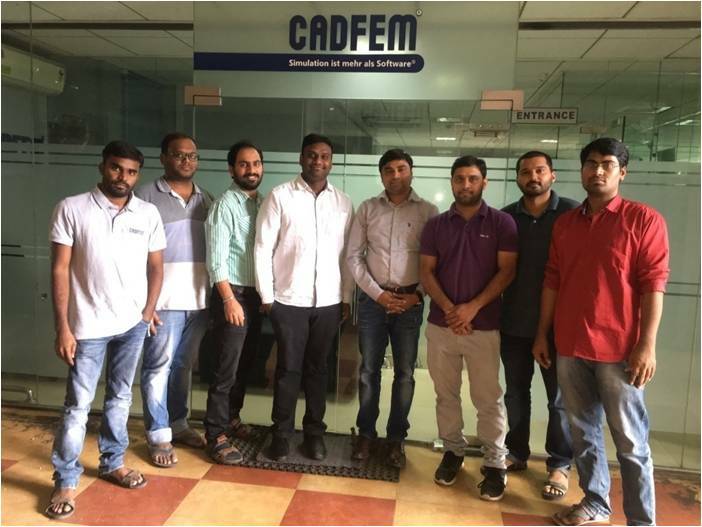 Client synergy and global knowledge sharing with CADFEM. Client synergy and global knowledge sharing with Plastic Omnium. 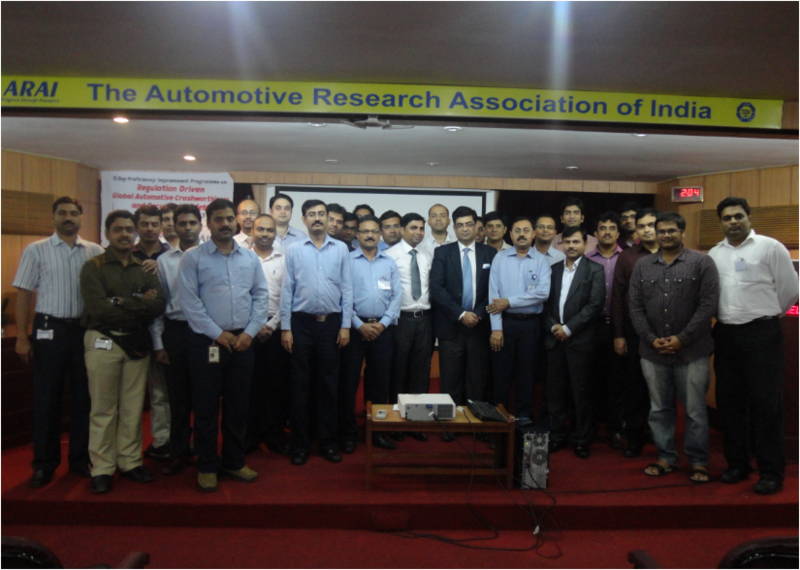 Client synergy and global knowledge sharing with Mahindra valley at Chennai.